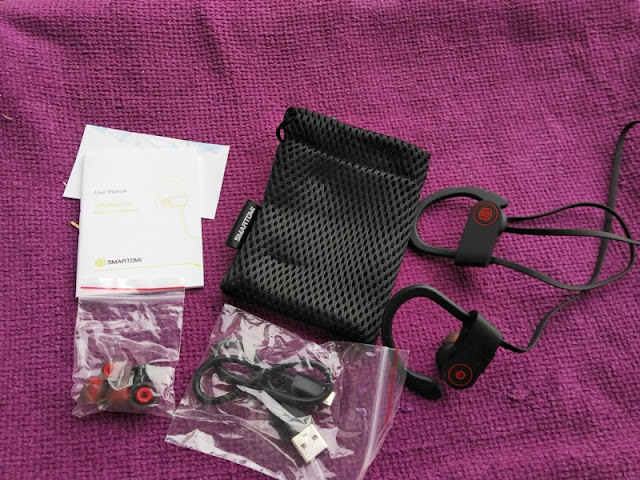 Sports headphones that do not fall out easily from the ears is just what you want when working out! 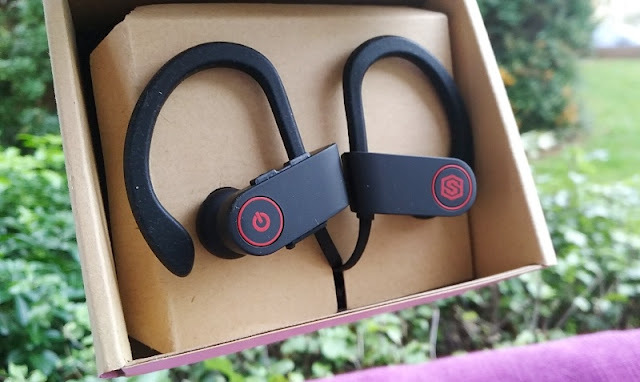 The U8 ERA sports headphones by Smartomi are made for running, working out and pretty much for any activity that requires vigorous movement. 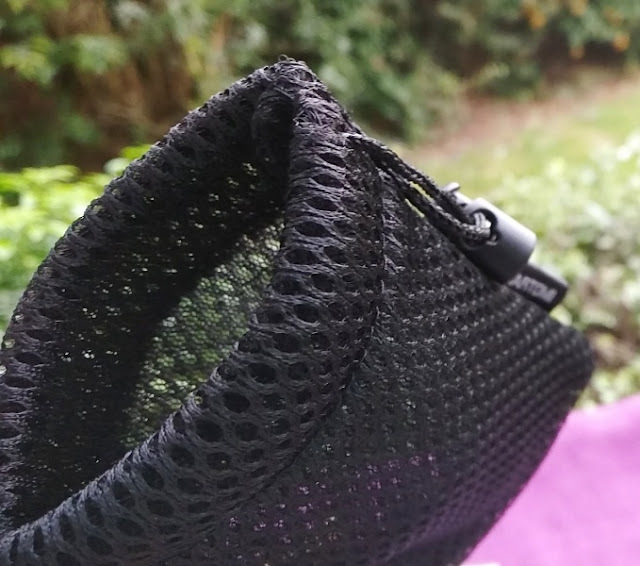 The U8 ERA sports headphones feature everything you could ever want from a pair of sports earphones and that is ear hooks, Bluetooth, comfortable fit, long battery life and good sound. 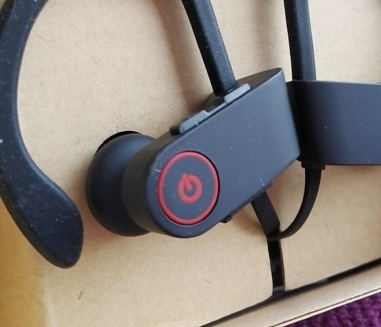 Talking about sound, the U8 ERA sound quality is pretty good with clear highs and good bass. 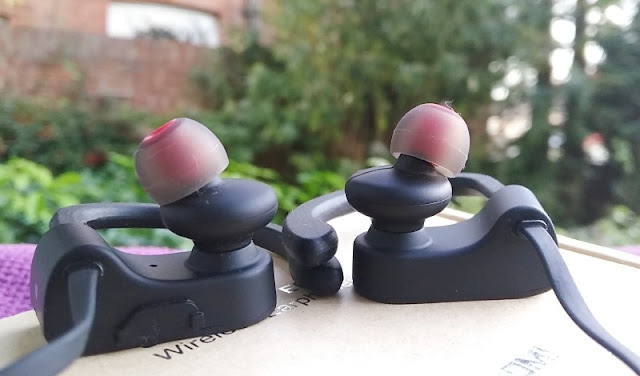 The frequency response of the U8 ERA earphones ranges from 20Hz to 22kHz so the mids and lows are flat while the treble is slightly emphasized. 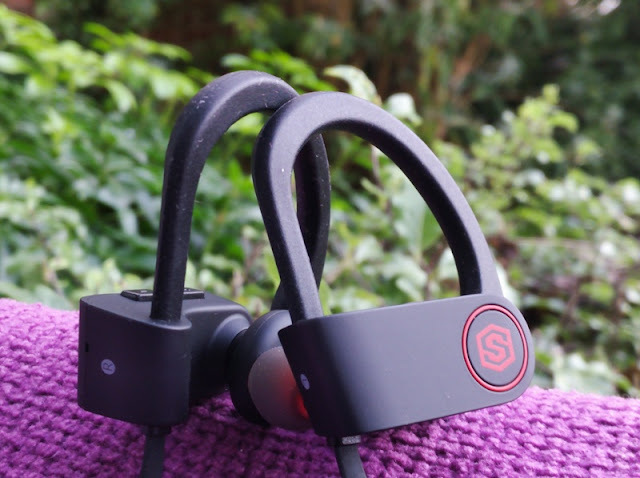 Maximum volume can go up pretty loud which is perfect when working out in places like a gym where there are lots of background noise. 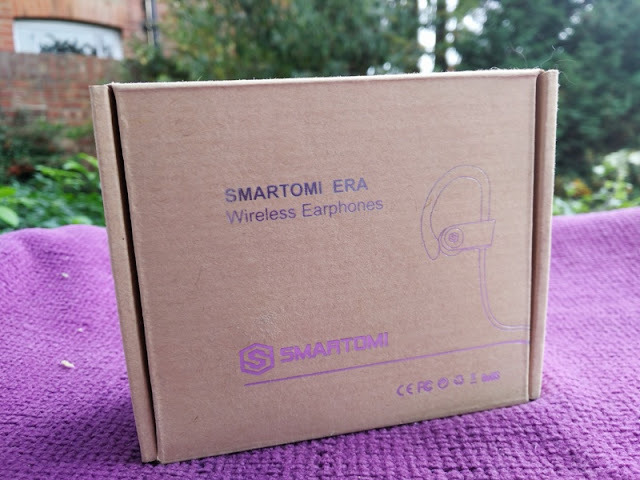 The wireless connection is Bluetooth 4.1 featuring EDR which stand by Enhanced Data Rate, meaning the U8 ERA earphones communicate with your smartphone much more faster. 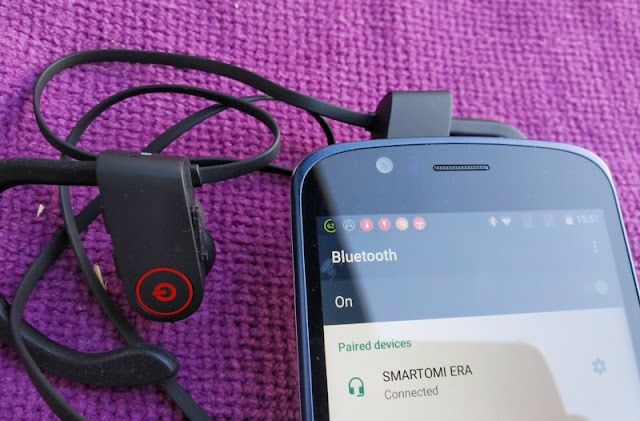 A few other advantages you get with EDR is that pairing is easier and the earphones automatically pairing connection after turning them on again. 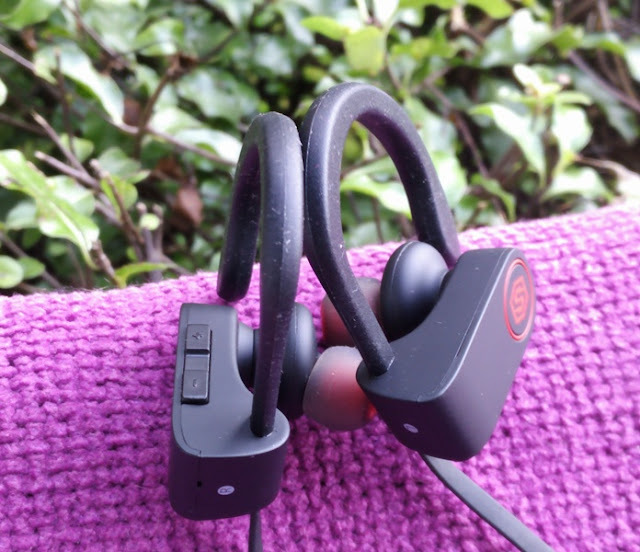 The U8 ERA also support multiple Bluetooth connections; hence the multi-point feature in the U8 ERA earphones which allows you to connect to two devices at the same time. 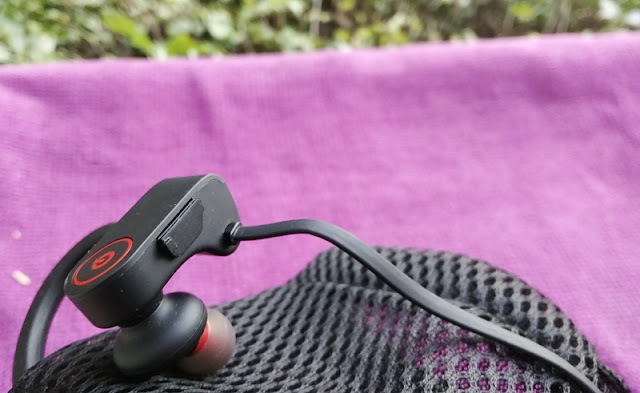 Another feature you get with the U8 ERA sports earphones is a microphone which is built in and offers clear, good call quality thanks to background noise reduction and echo elimination technology. 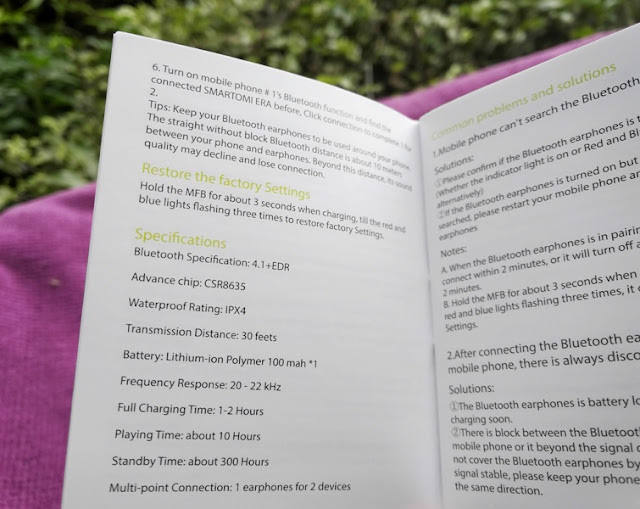 Run time is around 8 hours from a full 90 minute charge, thanks to the 100mAh battery which integrates fast charging technology so you can charge 2 hours in just under minutes. 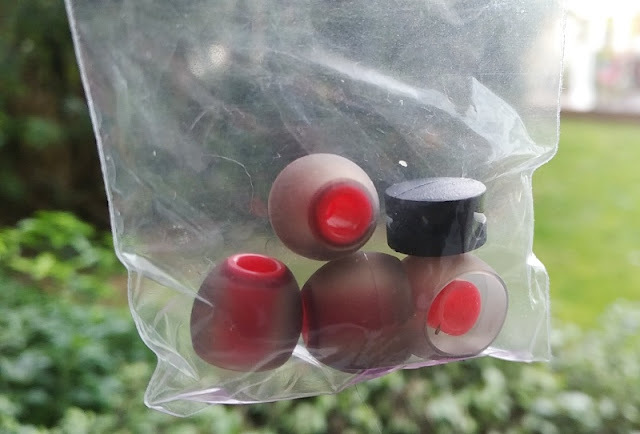 The U8 ERA earphones have a matt black finish with red accents. 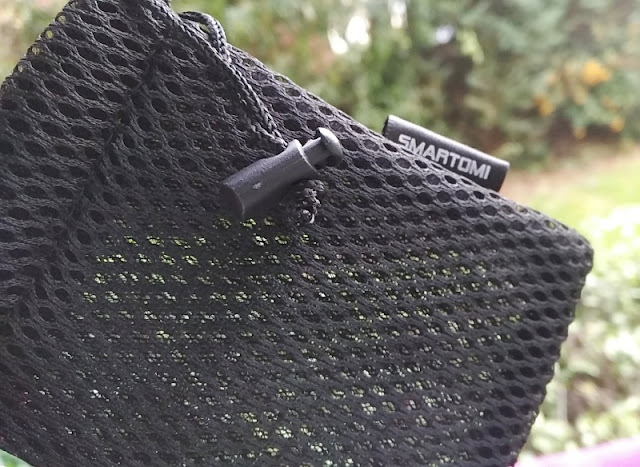 Aside from the silicone earhooks, the earphones housing is made of plastic and feature control buttons and a micro USB port on the right earpiece. 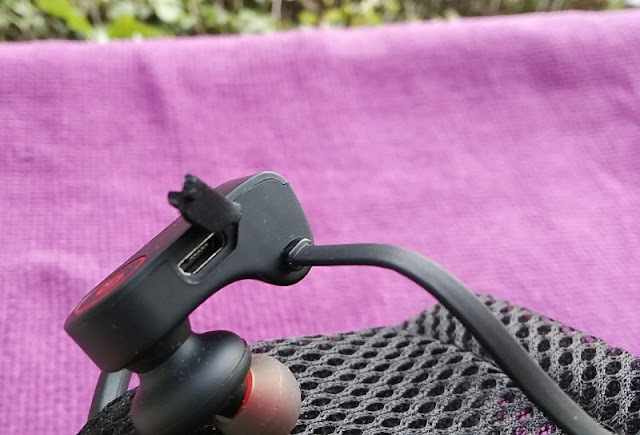 The power button is located on the side of the right earpiece while the other two control buttons are located on top of the earpiece. You can volume up and down as well as skip tracks by holding and short pressing these buttons. 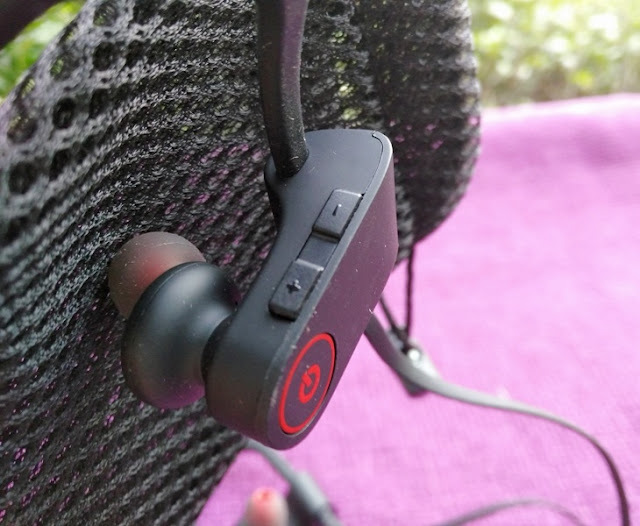 Included with the U8 ERA Bluetooth earphones are also earbuds tips (small and large), as well as the medium eartips which are already fitted in the earphones. 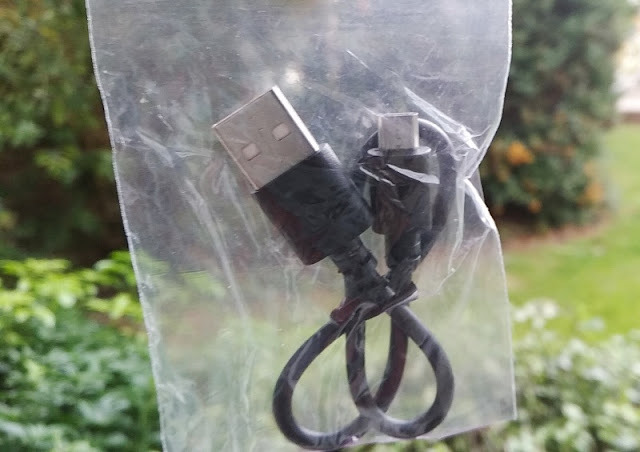 You also get a cable clip, a micro USB charging cable and user manual.